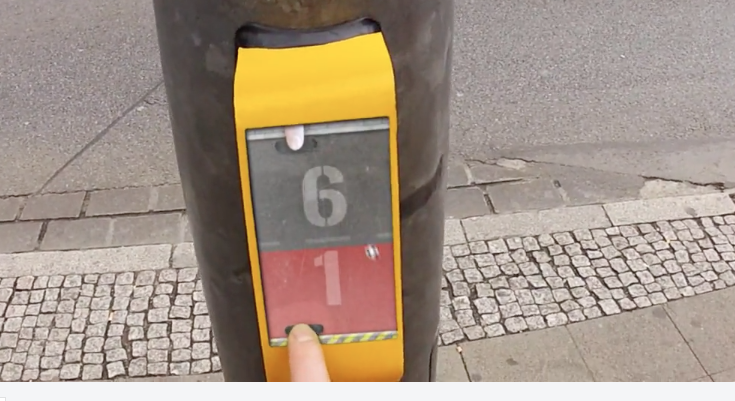 StreetPong is a concept about playful urban interactions. The starting point was the problem of waiting for a long time at pedestrian traffic lights. StreetPong can be played during the red phase at traffic light on a touchscreen display. The opponent can be anyone on the other side of the street who is also waiting to cross the street.